The choice of service available will depend on the amount of use your carpet gets and what’s the best fit for your situation. 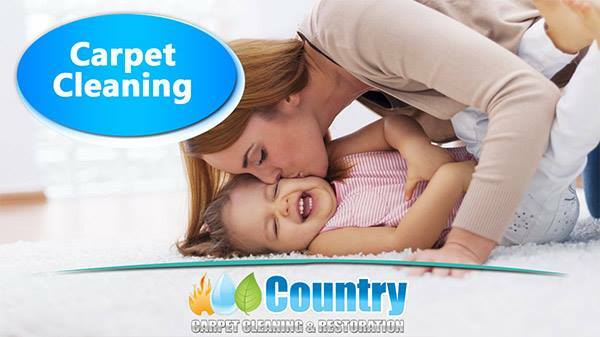 While your carpet may appear clean on the surface, periodic cleaning by a certified technician can remove dirt that you can’t see and help your carpet retain its fresh, beautiful appearance & extend the life of your carpet. no frills just a deep extraction steam clean with our satisfaction guarantee promise, that if your real estate agent is not happy with the results we will clean it again for free. Standard deep extraction steam clean of carpets this is ideal for homes that are being lived in and are cleaned every 6-12 months. This process involves the use of our RX20 rotating machine to help agitate the carpet, followed by deep extraction steam clean, rotary pad dry & final grooming of the carpets.